In the last century , the temperature has increased about 1.3 – 1.6 ° C. By 2050, climatologists predict a temperature increase of 3 ° C in summer and 2 ° C in winter. The rainfall will decrease in summer and increase slightly in winter. With the rise of temperature the production of pollen increases. As we know the composition of the vegetation depends on climatic conditions of a region . Depending on the temperature , precipitation and humidity, in fact, vary even plants that will settle and grow . The climate therefore has a decisive influence on the presence in the various regions of plants with allergenic pollen. Temporal displacement of the pollen season (the birch and ash starts about 2-3 weeks earlier than twenty years ago ). Prolonged pollen season ( reflected primarily a change in the pollen of grasses and herbs ). Increased amounts of pollen ( it is assumed that with increasing temperatures increases the production of pollen). 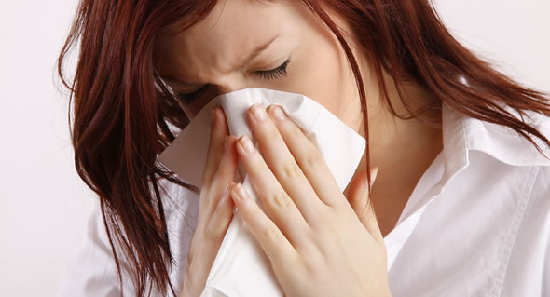 People who suffer from pollen allergies can get benefit when they live in environments where there is good air quality. To help achieve this we come to the rescue air ionizers, which recreate the atmosphere that we find in the mountains or near the falls thus removing allergens and do this by making them submit to the ground thus preventing inhaled. 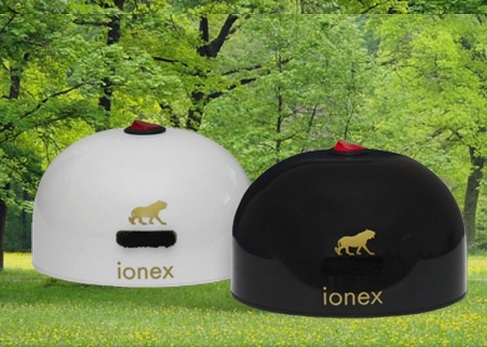 Is to bring to your attention the ionizer air IONEX 220 small, portable, quiet, does not emit ozone, maintenance free, ultra-low power consumption and powerful. 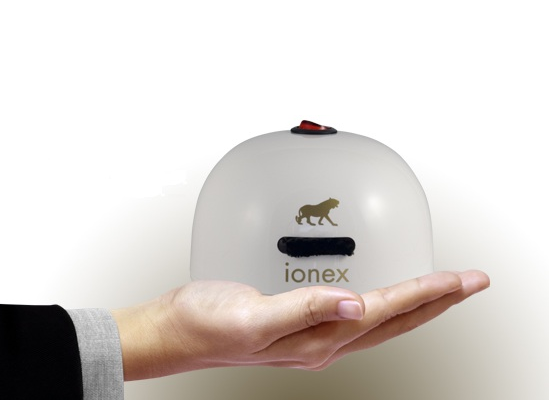 For those who have or want to acquire the ionizer 220 IONEX suggest you approach the emitter of negative ions held in her hands, mouth – nose for about 10 minutes, will be able to feel the benefit after a few minutes, we still recommend a night treatment around three months for better efficiency . To learn more, please read the information published on our website.